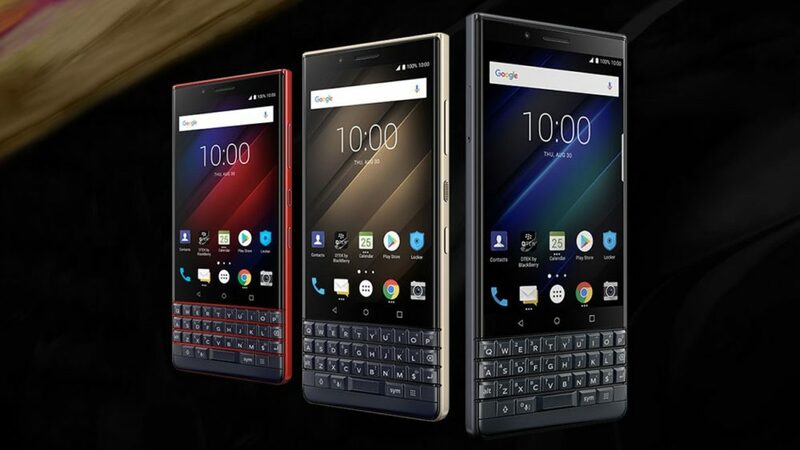 Many people have been waiting for the arrival of the BlackBerry KEY 2 LE in the US. It’s now available from Amazon in an unlocked variant that can be used in GSM networks like AT&T and T-Mobile. You can now buy a new BlackBerry KEY 2 in Amazon for only $450. This includes a 4.5” display, a Snapdragon 636 processor, 13+5MP dual camera setup in its main shooter, 8MP selfie camera, 4GB RAM, 64GB of storage and a 3,000mAh battery. Unfortunately, you can only buy it in Slate and Champagne, Atomic Red is unavailable. It also includes US warranty and Android 8.1 Oreo, in case you were wondering. Now, if you want the regular BlackBerry KE 2, remember it can be found for $650.